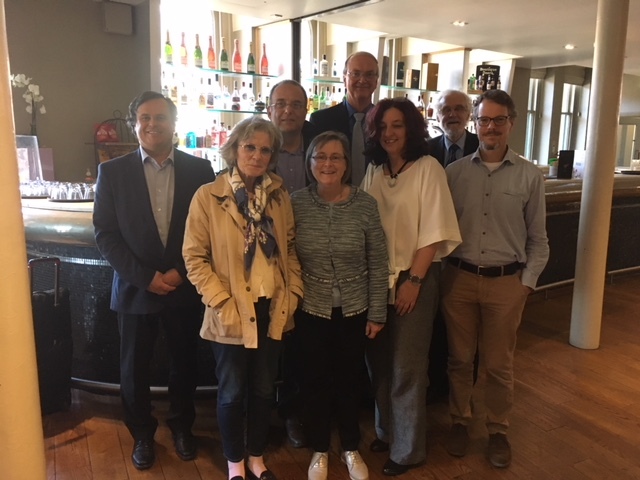 The project coordinator and work package leaders gathered in Manchester for the final review of the LLJ project at which Laurence Archibald who has followed the project from the beginning declared himself very satisfied with the outcome. 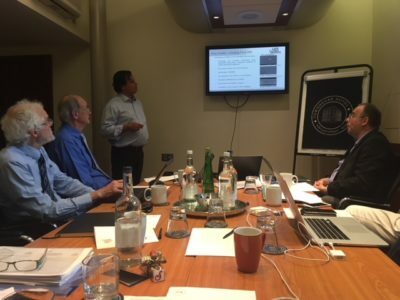 Although there is still work to do to achieve the silicon nitride coating performance as originally specified, sufficiently positive results have been achieved for the industrial coatings specialist Ionbond to commit to further development. There has been particular praise throughout the project for the advances made in musculoskeletal modelling software systems which promise in the future to enable surgeons to take a more individualistic approach towards joint replacement and improve testing standards. Over a hundred persons worked on the project; 30 journal publications and over 50 conference publications produced; 12 researchers were awarded PhDs with more to come. Many prizes have been awarded to young researchers, and a number of participants have advanced their careers. Above all many friendships have been forged which will last ‘life long’. In the words of Gerhard Kappelt, Head of Materials and Biomechanical Testing at Peter Brehm, “For me the LLJ-project has been a quite extraordinary experience. Besides the interesting scientific aspects from very different subject areas, I learned a lot about the structure of big R&D-projects on a EU-wide scale –how to organise them internally and externally. This knowledge will help a lot in projects to come after “Lifelong Joints“.